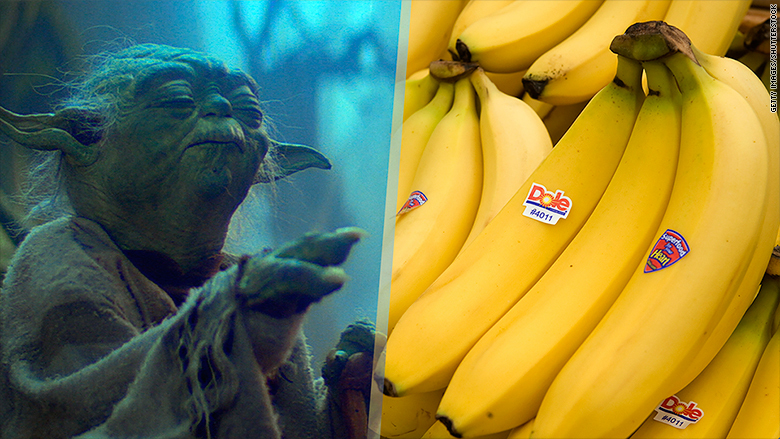 "Eat your bananas, you will," says Yoda. Disney, which owns Star Wars, has partnered with Dole to use its characters to pitch fruits and veggies. Dole started in Hawaii in the 1850s, initially focusing on pineapples, to eventually become a dominant international food and fruit company. Disney originated with Mickey Mouse and was already a brand powerhouse when it bought Pixar in 2006 for $7.4 billion. 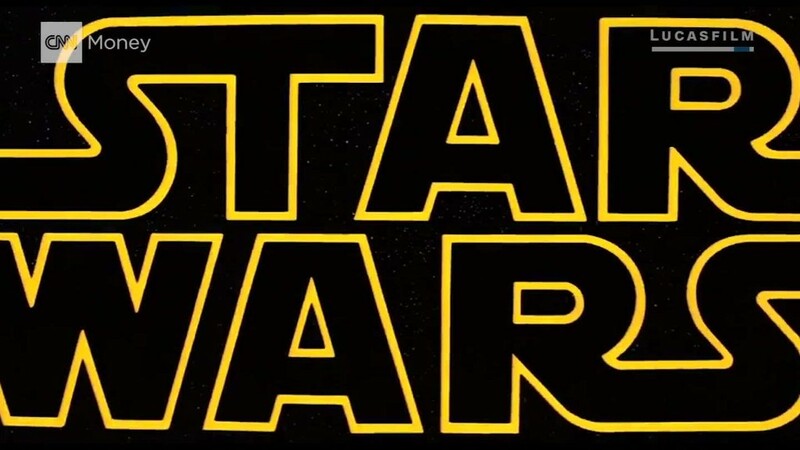 Then it acquired LucasFilm in 2012 for $4 billion and bought Marvel in 2009, also for $4 billion.